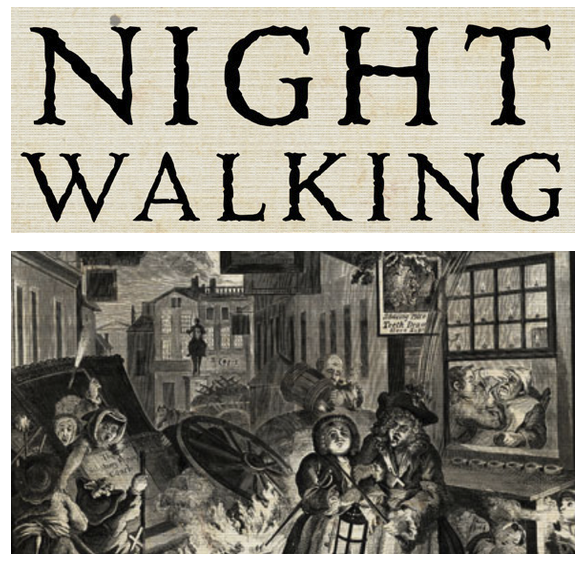 In this lecture, Matthew Beaumont discusses the nocturnal perambulations of poets, novelists, and thinkers such as Shakespeare, William Blake, De Quincey and Charles Dickens. It has been a busy few months for the photography collective MAP6, as we have been working on a new project together. The central theme of the project is HOME and each of our 6 new series will depict an individual response to this proposal. The work is nearing completion and we have began the process of putting an edit together. Like our Moscow Project, the new work will also take the form of a publication and an exhibition. On top of this, we have been busy planning our next trip abroad. Since the success of our trip to Moscow we have been itching to get away together again, to make new work. We are glad to announce that our next chosen location will be Vilnius in Lithuania. Furthermore, we will be updating our website with lots of new work, which you can visit here. There will be more news about our various projects soon, but for now you can keep up to date with what we are doing by liking our facebook page here. 2015 will be a busy year for MAP6, we are very excited. I recently came across this wonderful series from Ciaran Jones. The images are created by placing negatives inside a pair of shoes and going for a walk. The shoes themselves have holes in them in the toes and the sides, causing light leakages; the physical act of walking coupled with the repetitive bodily movements and friction creates abstract patterns on the negative. 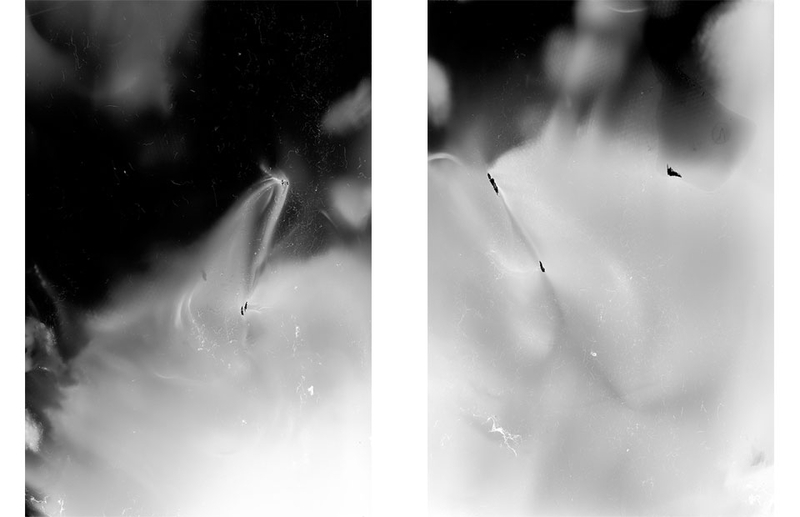 Due to the constant friction, areas of the emulsion are worn away emphasising the physical nature of the work. The work is currently on show at Banks Mill as part of Format Festival. 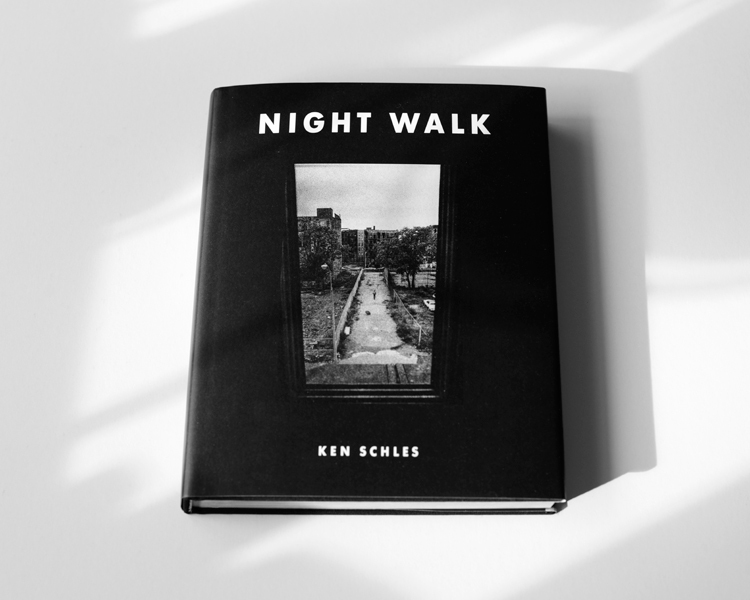 Night Walk, the new book from photographer Ken Schles, takes a fascinating look at the nightlife of New york. Grainy and confrontational, the work paints a harsh picture of New york and the suffering of its inhabitants. The book itself seems to follow a loose walking narrative. 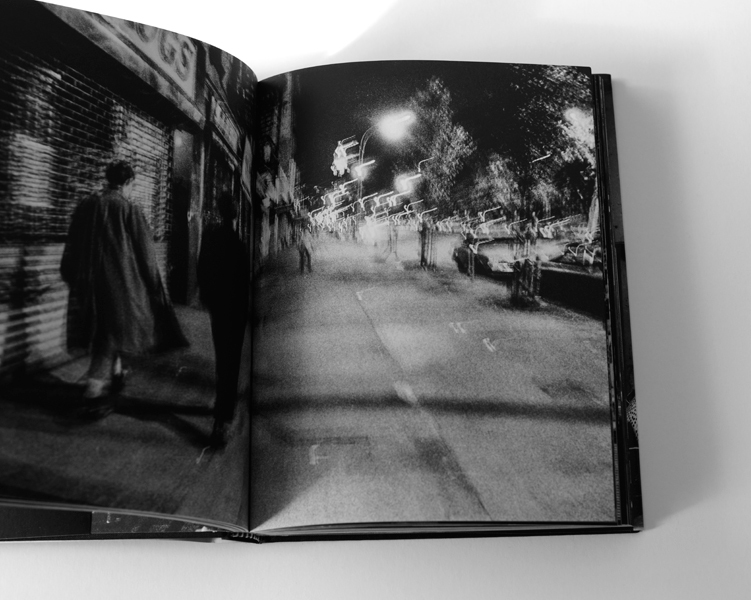 We are taken through the book by the inclusion of occasional images featuring people passing through the streets on their way to some unknown location. Further in, we are taken around seedy apartment blocks and clubs where we see a version of 80’s New york life that has rarely been seen before. Curiously, we occasionally see images of individuals heading towards fireworks in the sky. This gives the impression that although the individuals seem to be enjoying their anarchic lives, they also long for an escape. We are never told the intention of the work and are thankfully left to make up are own version of the story. In the final images of the book we are shown the smiling faces of women as the cityscape turns to day. The night has come to an end and they look happy to begin a new day, ending the book with a sense of hope. I have waited a long time for this book to be released and it was well worth the wait. 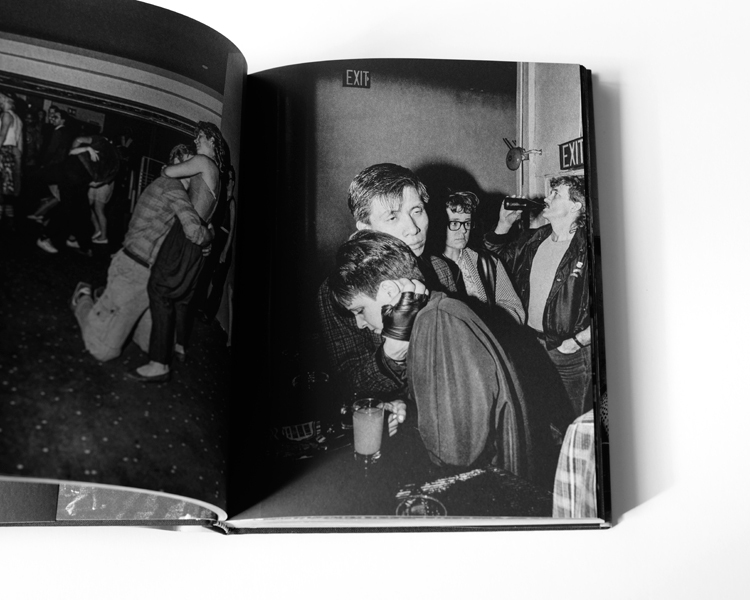 I also highly recommended checking out the brilliant Invisible City by Ken Schles, likewise published by Steidl.